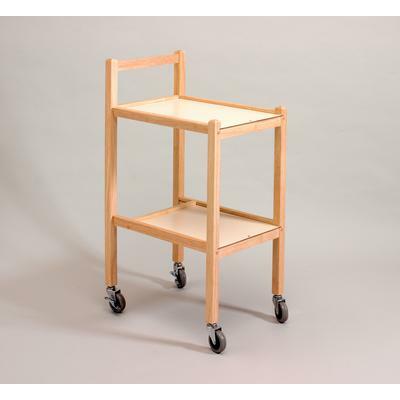 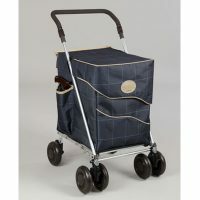 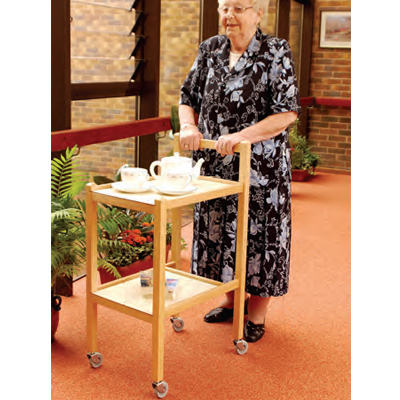 Traditionally styled, these smart trolleys have a beech finish with two cream coloured shelves. 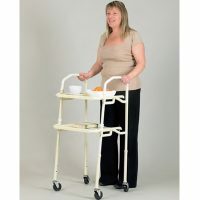 The lower shelf has a cut-away section to make walking easier and safer, and the far ends of the shelves are designed without a lip, to make it simpler to transfer food. 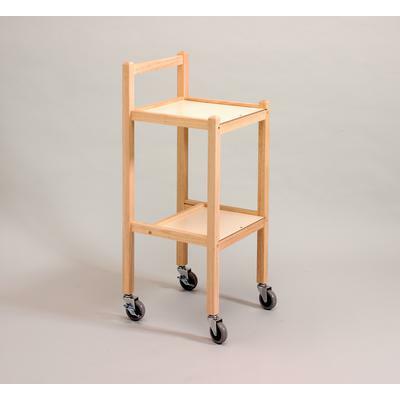 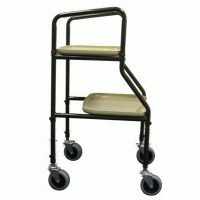 Available with either small (1¼”) or large (4″) castors. 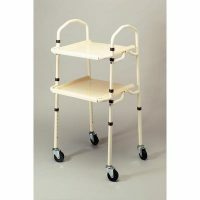 Available as either a Standard or Compact model.